A Majlis representative announced that Telegram would be filtered by mid-April. 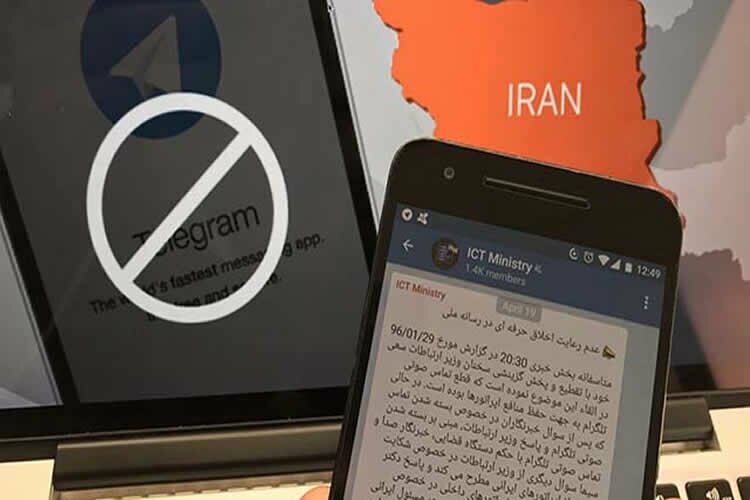 He cited suspicions about the monitoring of Telegram and domestic messengers by the Ministry of Intelligence and Revolutionary Guards Corps Intelligence Department adding that surveillance might exist due to Telegram’s servers being outside of the country. “As I have said, there are two priorities in cyberspace. The first is moral security which, in the name of freedom, destroys families and this is the red line of the Islamic Republic,” Javad Karimi Qodosi added.